Taking place this weekend on both Saturday, May 18th and Sunday, May 19th join the free self-guided arts trail that connects and highlights extraordinary local artists across the area. 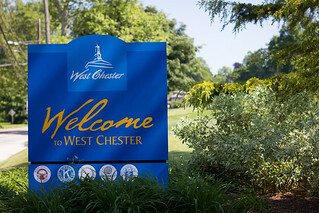 Chester County studio tour invites friends, families, art enthusiasts and the curious to experience and meet a variety of astonishing artists as they exhibit their work during this two-day event. This unique and intimate, two-day event creates an occasion to clearly understand the creative process of the artists and to experience their artwork on-site. This year’s tour features more than 50 artists in 23 different studios. You can now browse the artists work, and then download the map over at chestercountystudiotour.com. Pingback: Weekend Events in Chester County | Kimberley Vassal Insurance Services, LTD.
Pingback: Chester County Events Coming Soon | Kimberley Vassal Insurance Services, LTD.